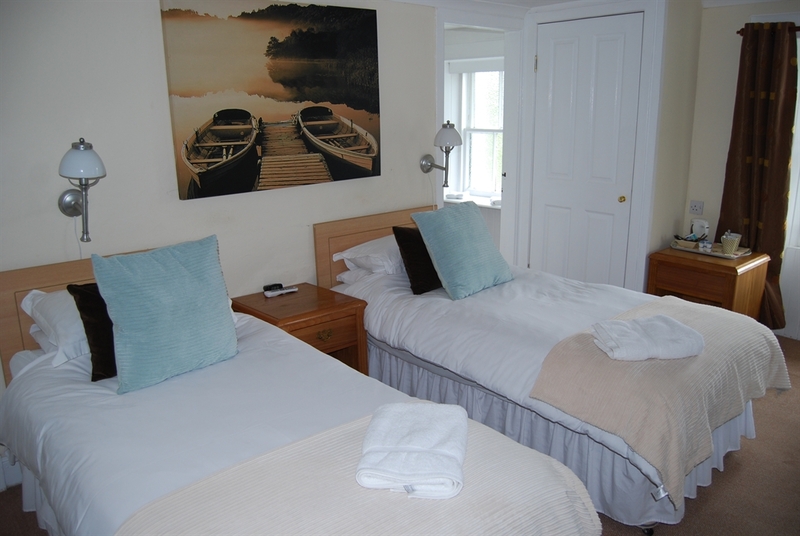 The perfect location for relaxing and enjoying the stunning surrounding countryside. 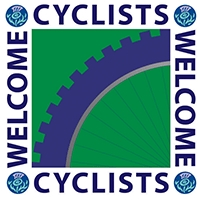 Excellent food, real log fires, friendly staff and comfortable surroundings make this a perfect base to explore the wonderful Breadalbane area. Bridge of Lochay Hotel is owned and run by Partners Amanda Clark and Bob Stevenson. 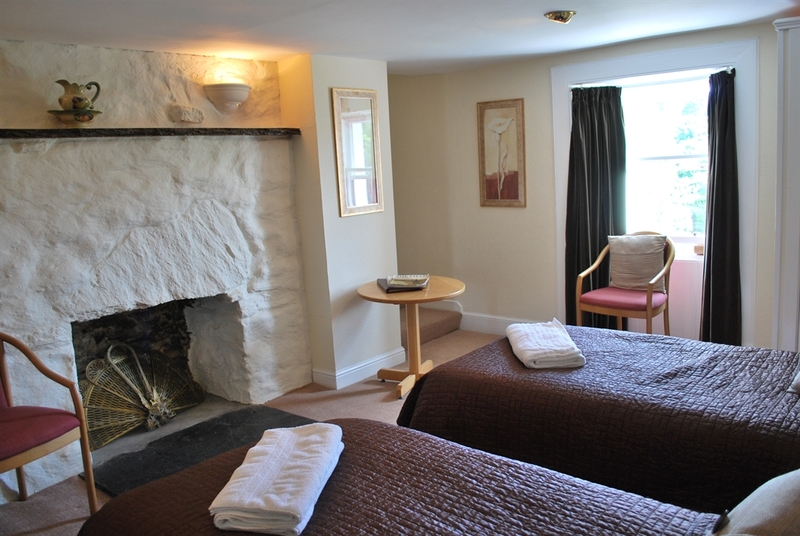 The hotel is comfortable, warm and welcoming with real log fires. The staff are friendly, helpful and welcoming and the food is superb. All bedrooms are en suite and attracitely decorated and furnished. Only fresh local produce is used and is cooked and served with imagination and flair by our resident Chef Peter McNab. We are also available to meetings, small weddings, private parties and celebrations. Our 10 bedrooms also make us the ideal size for small exclusive use events. £70 Bed and Full Scottish Breakfast. 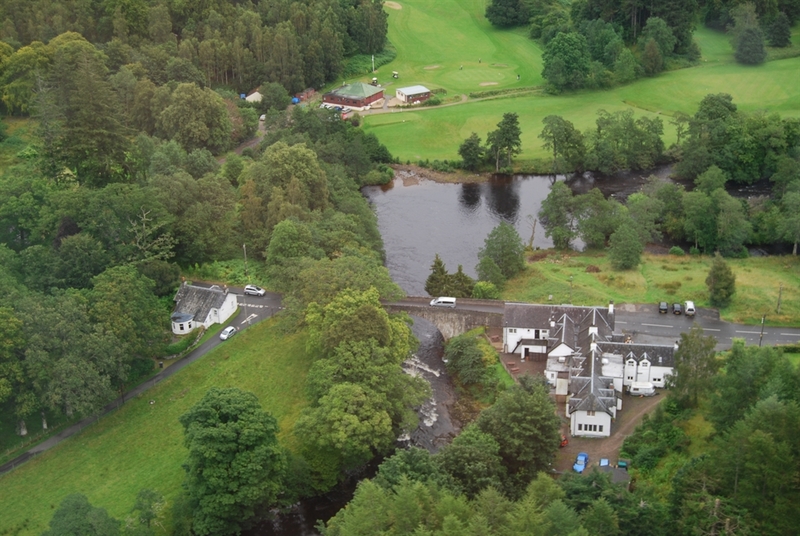 Bridge of Lochay Hotel from the air Bridge of Lochay Hotel from the air Bridge of Lochay Lounge Bridge of Lochay Bar Bridge of Lochay Room 1 Bridge of Lochay Room 3 Bridge of Lochay Room 8 Bridge of Lochay Room 9 Lochay Bridge view from hotel.